After a record month of lettings, The Personal Agent Lettings & Management are looking to expand their high performing team. They require an enthusiastic individual to fill the following position. 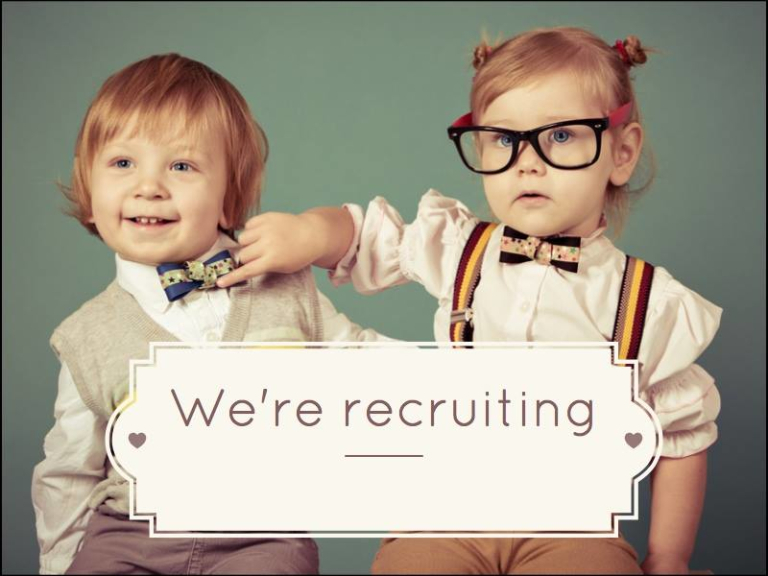 Please email your CV to ria@thepersonalagent.co.uk if you are interested in joining the team!